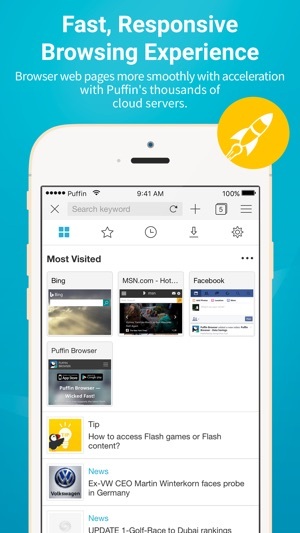 Puffin Web Browser is wicked fast. Once users experience the thrilling speed of Puffin, regular Mobile Internet feels like torture. Puffin Browser Pro is the premium version of the Puffin family. It is not ad-sponsored. The Latest Flash: We keep improving our cloud servers, and provide the latest Flash support over the cloud. * Synchronize Chrome bookmarks automatically. * For users outside the US, local content, especially videos of local interest, may not be accessible from the US due to geo-restrictions in your home country. 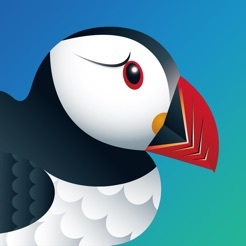 * Due to the Internet censorship, Puffin Browser service is blocked in China and Saudi Arabia. 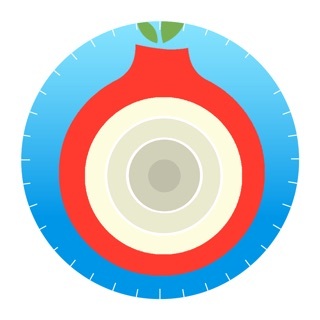 For all users, we suggest trying the free version before buying the full version. 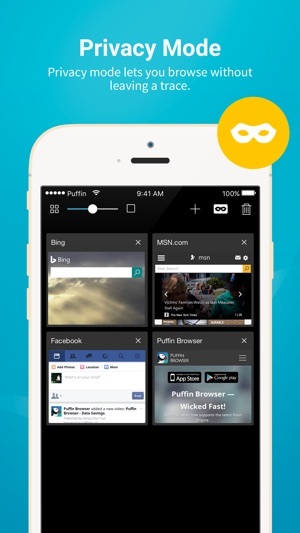 This can help you make sure that Puffin Web Browser works well and fulfill your needs. Tired of black or white backgrounds? 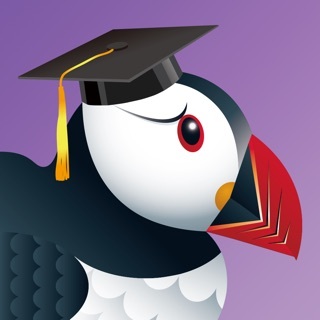 Puffin Browser proudly presents "Special Holiday Themes". Try them out for a warm holiday feel! ! * Fixed random loss of connections. 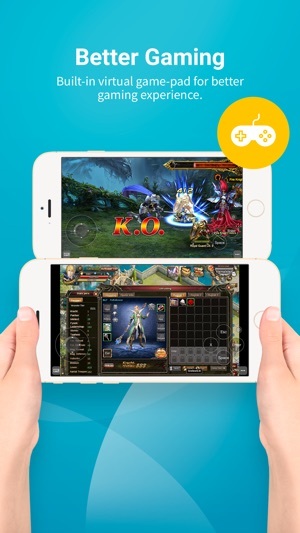 * Improved connection speed for users in Southeast Asian counties. Thanks again for using Puffin. We wish you a wonderful holiday season. To start let me just say this browser is fantastic, flash is a little slow but I can live with that but not being optimised for the 12.9 iPad Pro is why I can only give 4 stars. 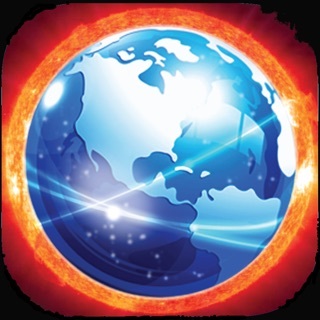 Button clicks on the 12.9 are not where they are supposed to be leaving me to guess where to tap especially in a game like Forge of Empires for example, it works perfectly on iPhone however. Optimise the iPad Pro 12.9 and I will definitely give 5 stars. Hi all I am having a heap of trouble with Facebook not being able to read notifications, share posts, comment or upload photos... have never had a problem before but all of a sudden this happened... there has been no updates lately either.. Why would this be.. 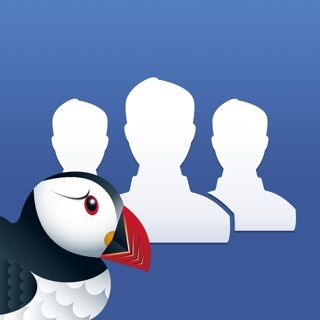 If I delete & reinstall Puffin I loose all my data.. can you help..Thanks Kayzie..